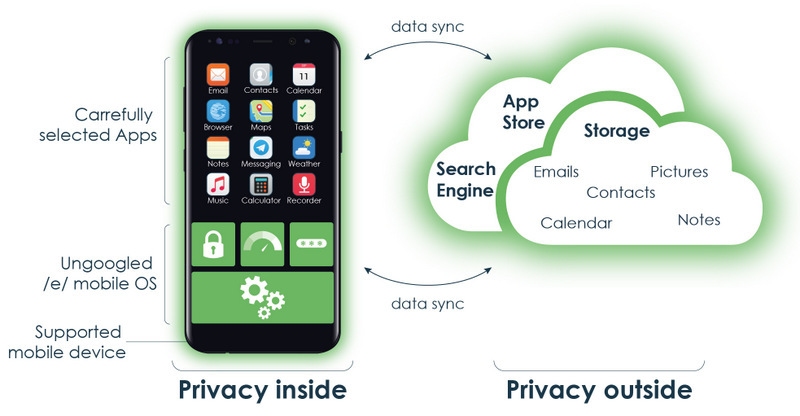 /e/ consists in a mobile operating system (OS) and carefully selected applications, together forming a privacy-enabled internal environment for mobile phones. 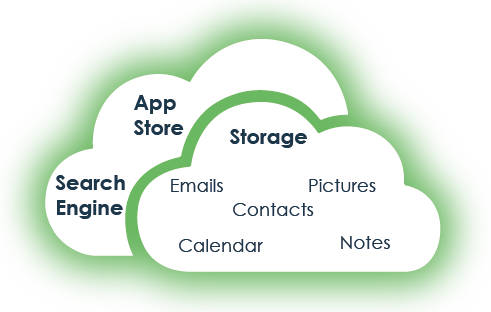 This is also associated to online services, such as a search engine, email and other online tools, storage, to complete the environement. Imagine mobile phones running a desirable operating system, at a reasonable cost. Not running Google or any other « data hungry » services. This year we will begin selling the first mobile phones, which will be « post market » phones, i.e. phones that we buy, flash with the /e/ system and sell to customers. But most of the time, those « free » services are just excuses to capture as much of your personal information as possible.